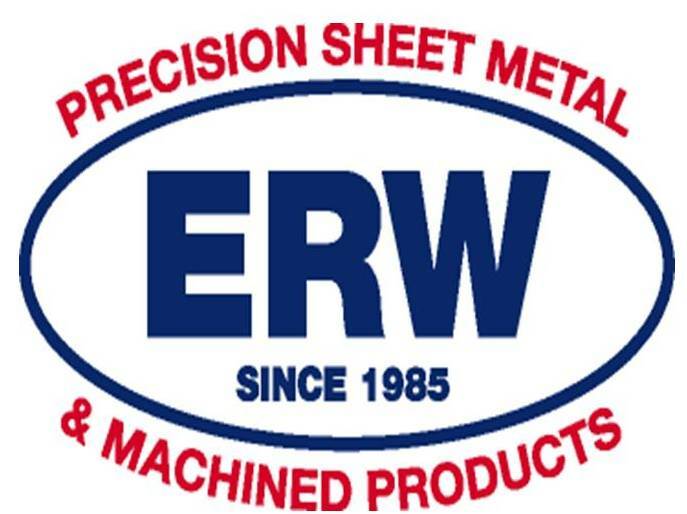 ERW has the precision equipment necessary to provide our customers with close tolerance tooling and components. 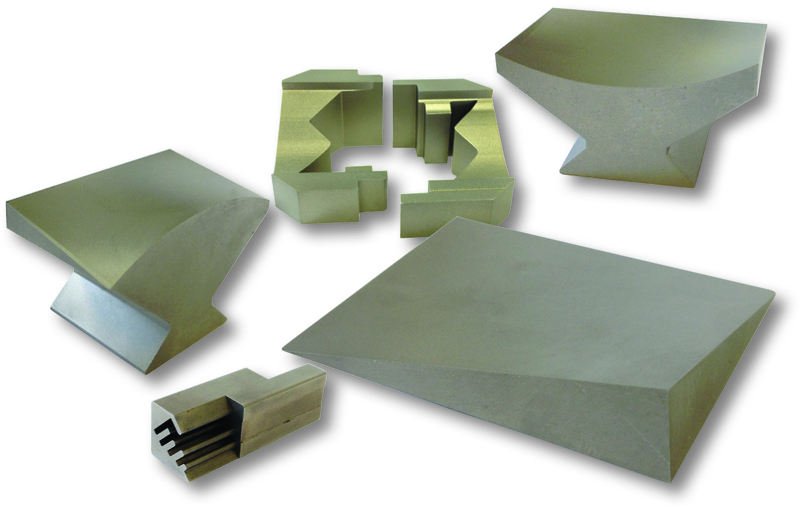 We have the capability to provide you with the high precision tooling you need to meet your manufacturing schedules. With (2) Fanuc AWF 12" Wire EDM Machines, our turn-around time is quick and accurate.